Since 1968, Boulevard Tire Center has been a family owned and operated full service automotive repair and tire company. We provide an enormous variety of products and services to customers throughout Florida in Volusia County, Lake County, Flagler County, DeLand, Bunnell, Lady Lake, Mount Dora, Orange City, Ormond Beach, and Port Orange FL. We currently operate 8 retail locations, 18 commercial sales and service facilities, and 5 state-of-the-art Bandag Retread Tire Manufacturing plants. As a TIA-certified dealer, we offer a full line of competitively priced tires from the industry’s leading tire brands, like MICHELIN®, BFGoodrich®, and Uniroyal®. 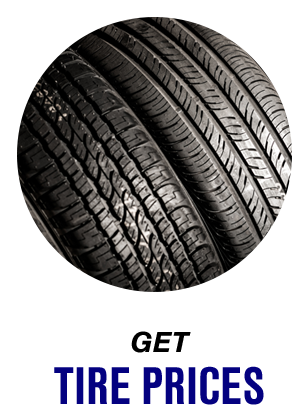 Shop car, truck, and SUV tires online. We also have a great selection of commercial tires. Our ASE-certified mechanics are trained to accurately diagnose and repair automotive issues while providing you with honest customer service. View our online locations list for addresses and hours of operation. Come into any Boulevard Tire Center for a quote on an automotive repair service, or oil change, or a set of tires, or simply schedule your next appointment with us online. We remain focused on tomorrow’s solutions today.